Now Playing – Can't I Scream In Peace? 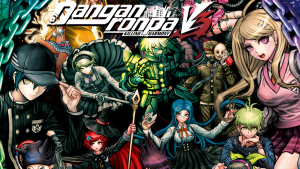 Danganronpa V3 is now available for Playstation Vita and Playstation 4. 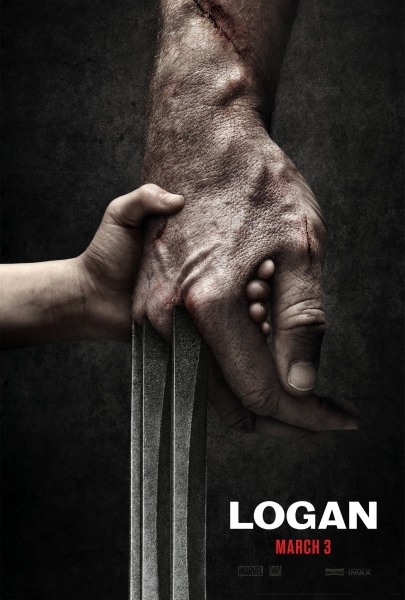 Lucien provides voice work on the film Logan, available in movie theaters across the world. Lucien reprises his role as Simon in The Seven Deadly Sins: Signs of Holy War, an addendum to the original Seven Deadly Sins series, both available on Netflix. 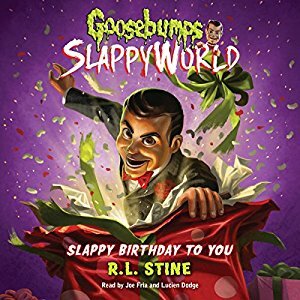 Lucien narrates the audiobook “Slappy Birthday To You” from the Goosebumps series, available at Audible.com. 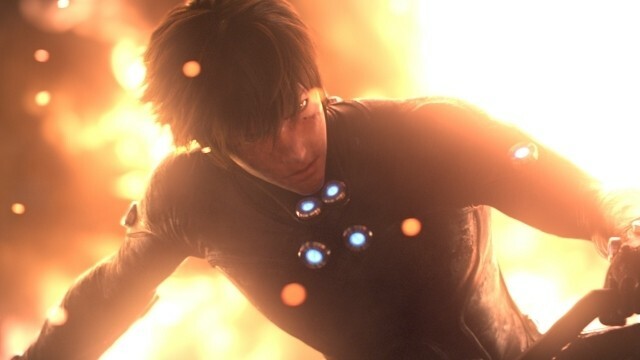 Lucien plays Kei Kurono in the movie Gantz: O, available on Netflix. 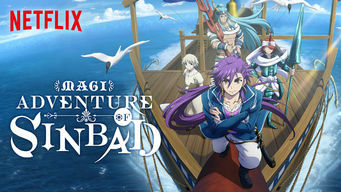 Lucien reprises his role as Ja’far in Magi: Adventure of Sinbad, now available on Netflix. 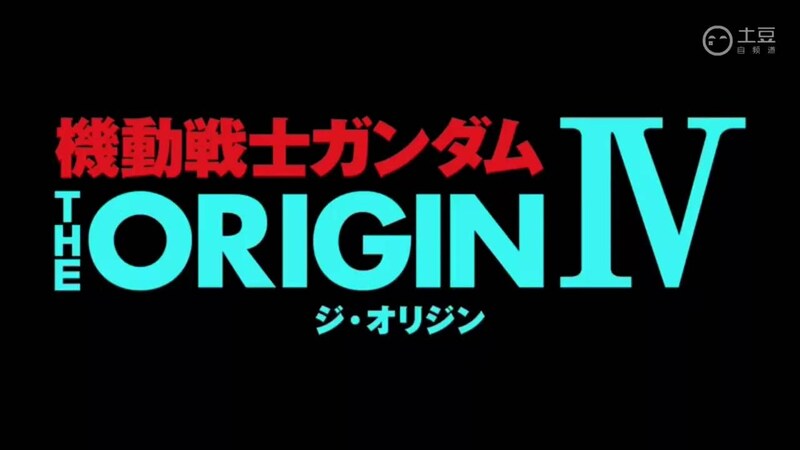 Lucien reprises his role as Amuro Ray in Gundam The Origin IV: Eve of Destiny, available at Daisuki.net. Catch up on the previous episodes for free for a limited time. 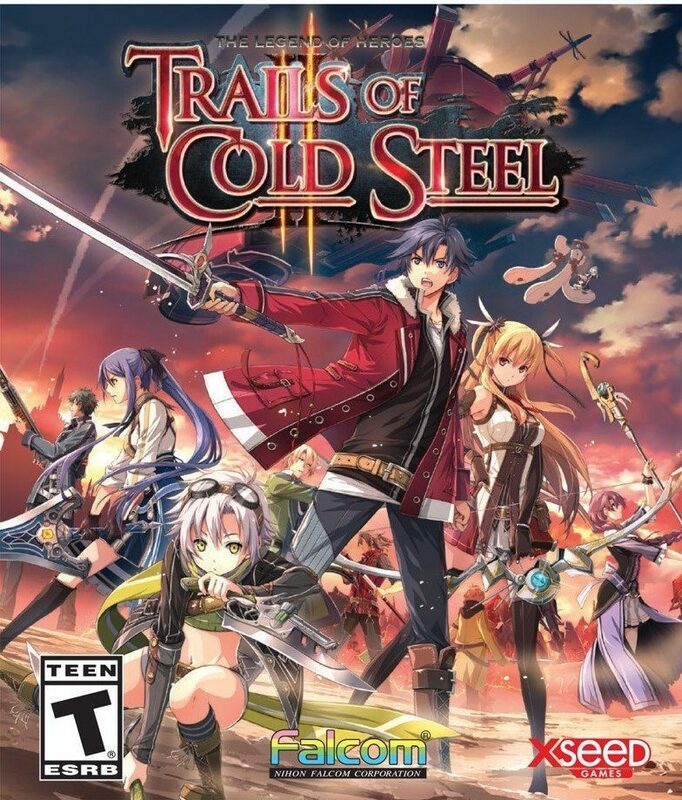 Lucien reprises his role as Elliot Craig in The Legend of Heroes: Trails of Cold Steel II, available for PSVita and Playstation 3. Lucien can be heard as Male Avatar #5 is God Eater: Resurrection, available today on Playstation 4 and Playstation Vita. Hear Lucien as various guest roles on Hunter x Hunter, airing Saturday nights on Toonami.